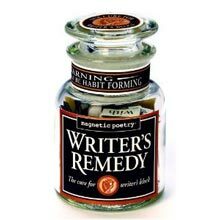 Check out these gifts and goodies for writers. All around the world, we have officially entered the holiday season. It’s a time for giving thanks, enjoying the company of loved ones, and gorging on scrumptious feasts. It’s also a time of giving. While I have mixed feelings about the unbridled consumption that pervades America at this time of year, I also have a deep affinity for the act of giving. It’s not unusual for me to spend hours choosing the perfect gifts for loved ones. In fact, I started my holiday shopping several weeks ago, so I would have plenty of time to make my selections. I’m also a firm believer that during this time of year, when we look outward and offer gifts to the most important people in our lives, we should also be generous with ourselves. I always treat myself to something special during the holiday season. This year, I’m giving my office space an overdue makeover. Hopefully by January, my work space will be more comfortable, functional, and aesthetically pleasing. 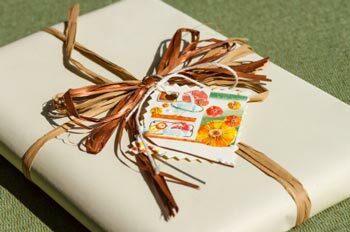 Choosing special gifts for others (and for yourself) should be fun, but it’s not always easy. There’s always someone you can’t find the perfect gift for. If that person happens to be a writer, then I have a wonderful list of writerly treasures that you can add to your gift list. And if you’re the writer, you’ll find lots of goodies that you might want to treat yourself to during this holiday season or any other time of the year. We writers love books. We can’t have too many of them! And with so many books published every day, it’s hard to keep up. 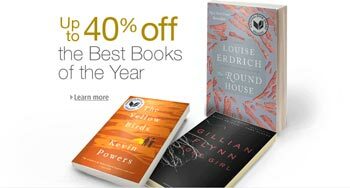 Fortunately, the editors at Amazon have put together a list of the best books of 2016 to help you choose the latest and greatest in contemporary fiction. I found this lovely “I write” charm bracelet at Etsy, where you can peruse handmade and one-of-a-kind gifts for hours. Support artists by buying from them through this delightful online boutique. 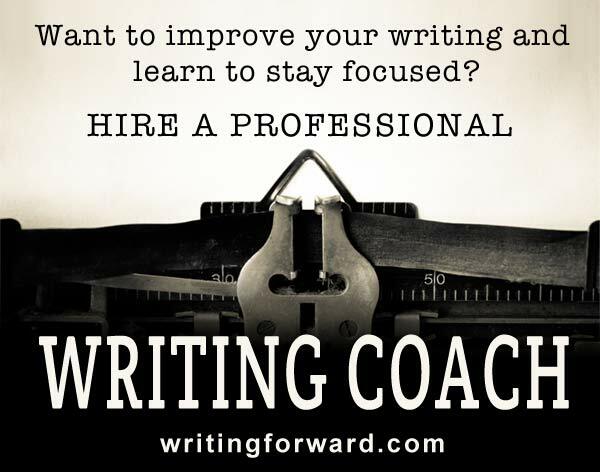 Tip: use the search field to find writing- and writer-related treasures. 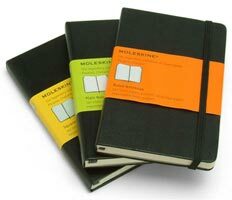 Moleskine notebooks have long been favorites among writers. They’re elegant and practical, affordable but high quality, with plenty of designs to choose from. Pair one of these with a pen and you’ve got a nice little gift that any writer will appreciate. I’m a huge fan of things that are fun or stylish and practical. Any writer would love a jar of words for those times when we need a little inspiration. Writer’s Remedy Magnetic Poetry is the perfect gift for anyone who loves words, reading, or writing. This might be my personal favorite. 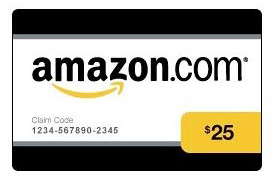 With a bookstore gift certificate, we writers can pick up anything we need, from books and magazines to bookmarks, journals, and pens. An Amazon gift card is always a safe bet, but nothing beats a gift certificate to a writer’s favorite bookstore. This one’s a triple threat: play it as a game, display it as a decoration, or use it to inspire poetry and other writing ideas. 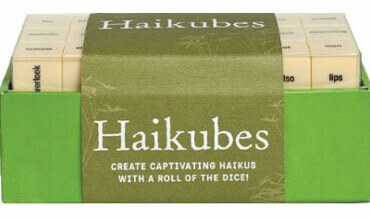 Haikubes are big dice with words instead dots, full of creative possibilities! 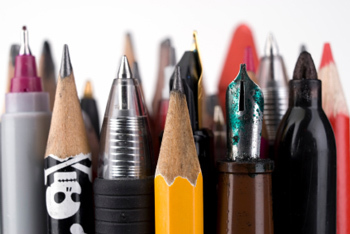 Everyone needs something to write with, especially writers. Choose a fancy fountain pen or a big box of disposable ballpoint pens. Either way, it’s an awesome gift, fun and functional, especially when coupled with a nice notebook. Bonus gift idea: put a bunch of pens and pencils (don’t forget Sharpies and highlighters) in a decorative jar and tie a ribbon around it! CafePress is jam-packed with unique and interesting gifts and goodies. 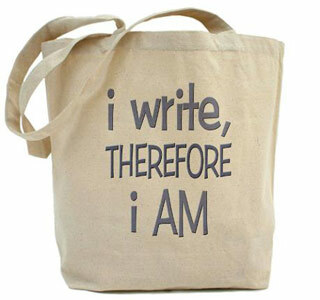 I found this nifty little “I write, therefore I am” tote bag by searching “gifts for writers.” CafePress has something for every writer, and if they don’t have what you want, then you can make something yourself! We’ve entered the digital age of reading, and there’s no going back. While many bookworms and wordsmiths still rail against electronic reading, it’s important to experience your work the way your readers will. 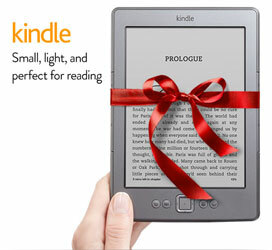 Every writer should have a Kindle or an iPad! 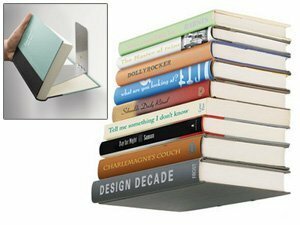 These magical floating bookshelves by Umbra make it look like your books are floating on the wall. They’re great space savers and a fun way for writers to keep their most important books close at hand (I’d like to install a few around my desk). 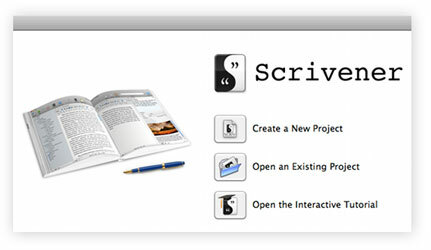 I absolutely love Scrivener. It’s the best gift I’ve ever bought myself! I can’t sing the praises of this phenomenal piece of writing software often or loudly enough, and I don’t know how anyone can write a book without it. 12. Something to drink from! You know how we writers are about our coffee, tea, and alcohol. 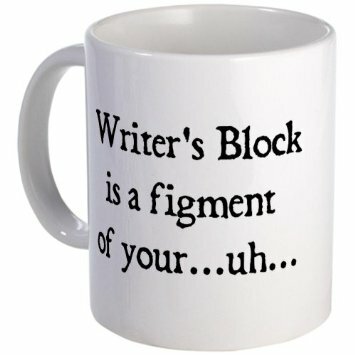 Who among us wouldn’t love a writerly mug from which to sip tasty and stimulating beverages? Some of these gifts make great treats that you can reward yourself with. If you’re a writer, get yourself a little something special every time you finish a chapter or hit some major milestone in your writing goals. See anything here you’d love to have? Got any great gift ideas to add to this list? Tell us about it in the comments section. Enjoy the holiday season, and keep writing! I’ve personally had my eye on a couple that you have listed for some time now. Thanks for posting this there are some great gift ideas here. I hope Santa brings me a jar of words – a wonderful idea! I know! Doesn’t it look fun? Thanks Melissa for ‘writing forward’ it has been a wonderful experience since Laurie open the door for me, my appreciation.